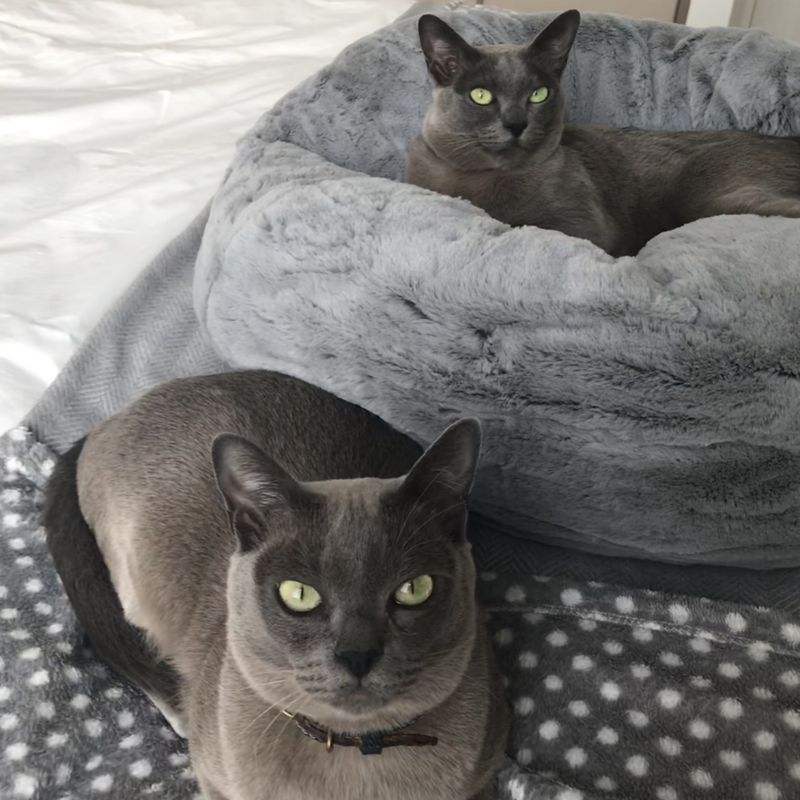 Customised home environments for Cats and their Pawrents. Behavioural insights on how your cat thinks. Cat-proofing your home and creating a safe environment for your cats to roam happy and free. Transforming and catifying your home into a space both you and your cats will love and enjoy! Preventing unwanted behaviour and helping you bring peace back when things go wrong. 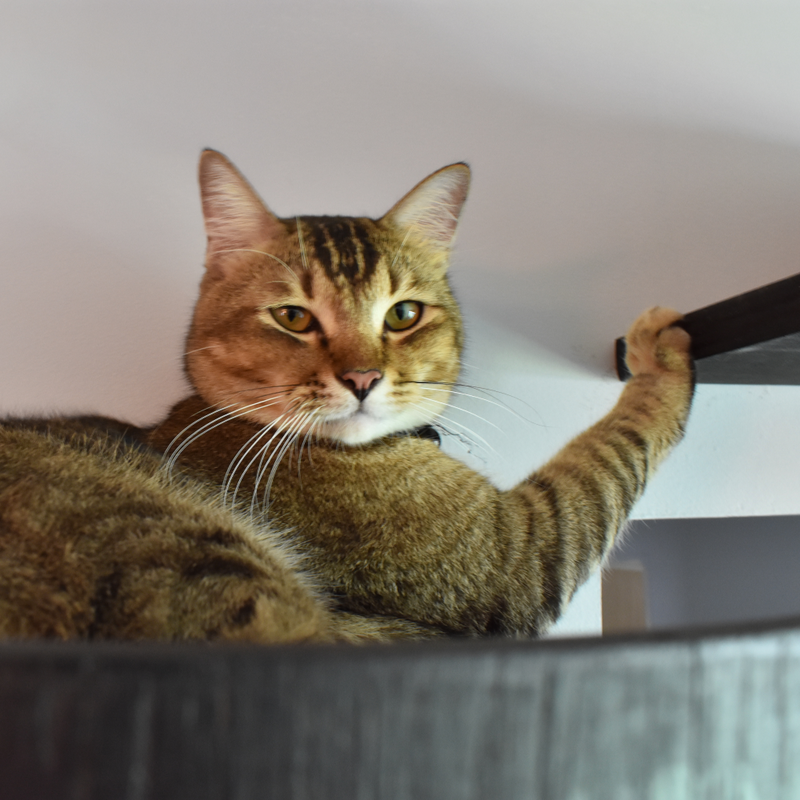 Request for more information from us on how to create the perfect home environment for you and your cats today! A Good Home for Your Cats Makes a Better Home for You! 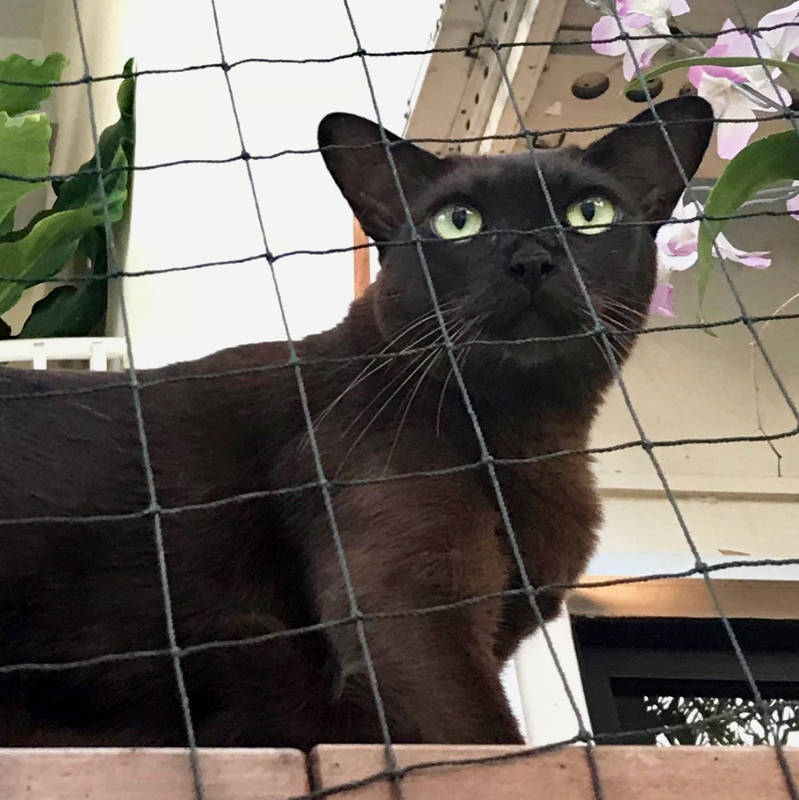 The Cat People (Singapore) is a cat service consultancy with a holistic approach to your cat’s safety and mental well-being. Our approach is first grounded in our solid experience of cat behaviour and positive reinforcement. 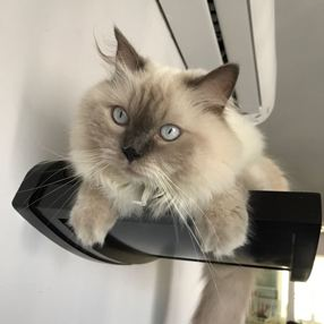 We believe in providing you with solutions that will enhance your cat experience of life and your own experience of your cat. 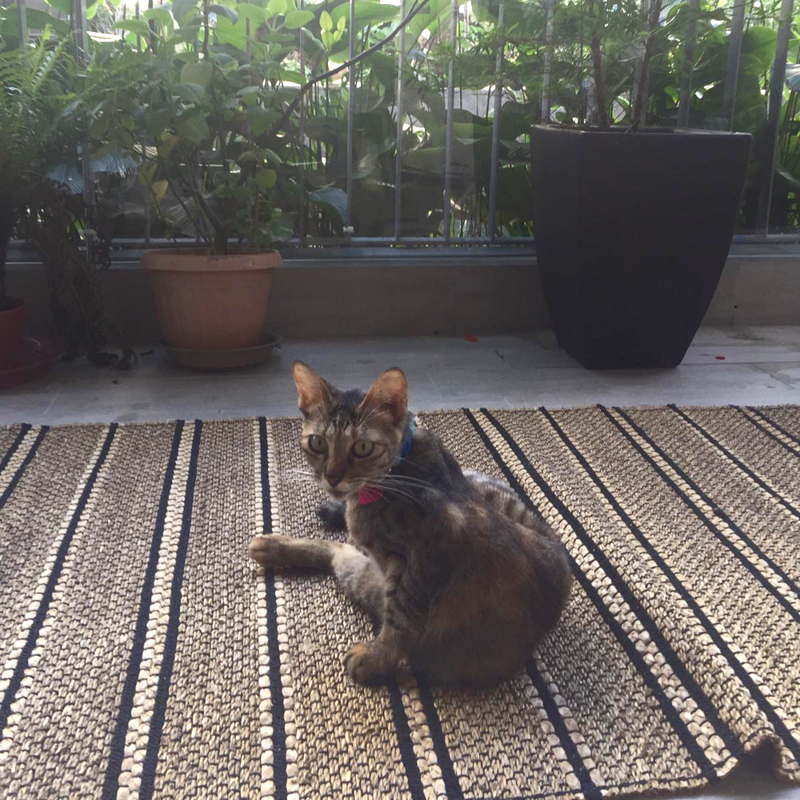 Our specialisation is in creating customised safe and fulfilling environment for cats while ensuring a comfortable and beautiful home for Pawrents. By doing so, we make a positive difference in both you and your cat’s life! We love how it compliments well with the type of look we want for our furnishing, and the cats just LOVE their new mini playground. Me and my wife couldn’t stop taking pictures as they explore the catification; it’s like we’re adopting different cats! The Cat People have made a huge difference to our household. They are meticulous and very thorough at ensuring cats safety whilst still keeping the design subtle and discrete. Our cats (and my Husband and I) can now enjoy the fresh air on our balcony which is wonderful. 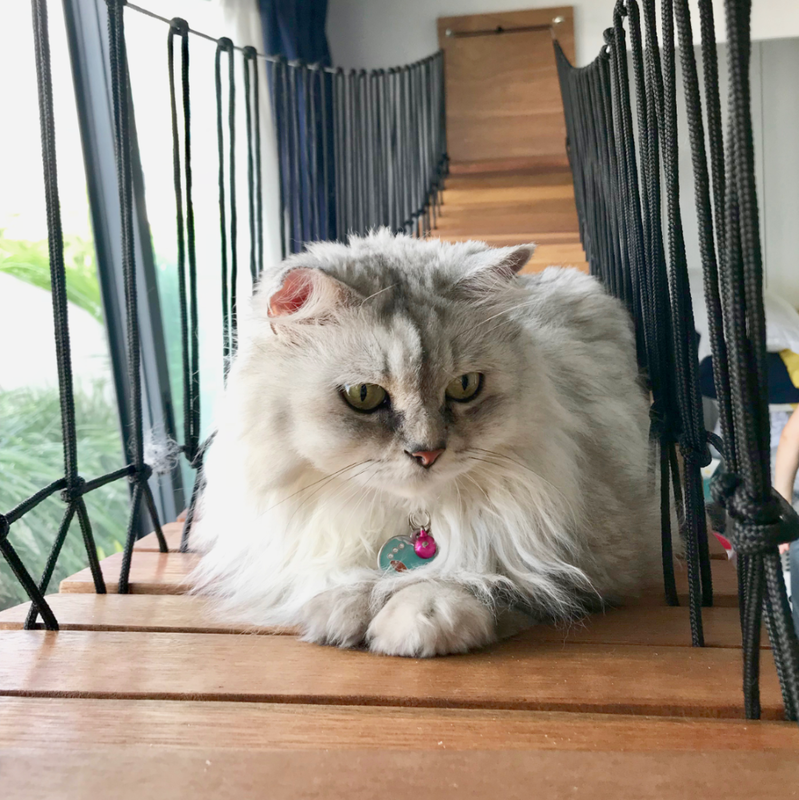 Even the installation was carefully and neatly executed – the positioning of the structures were measured and positioned precisely as the safety and comfort of the cats had to be taken into consideration. The fine workmanship produced finished work that met our family’s approval. 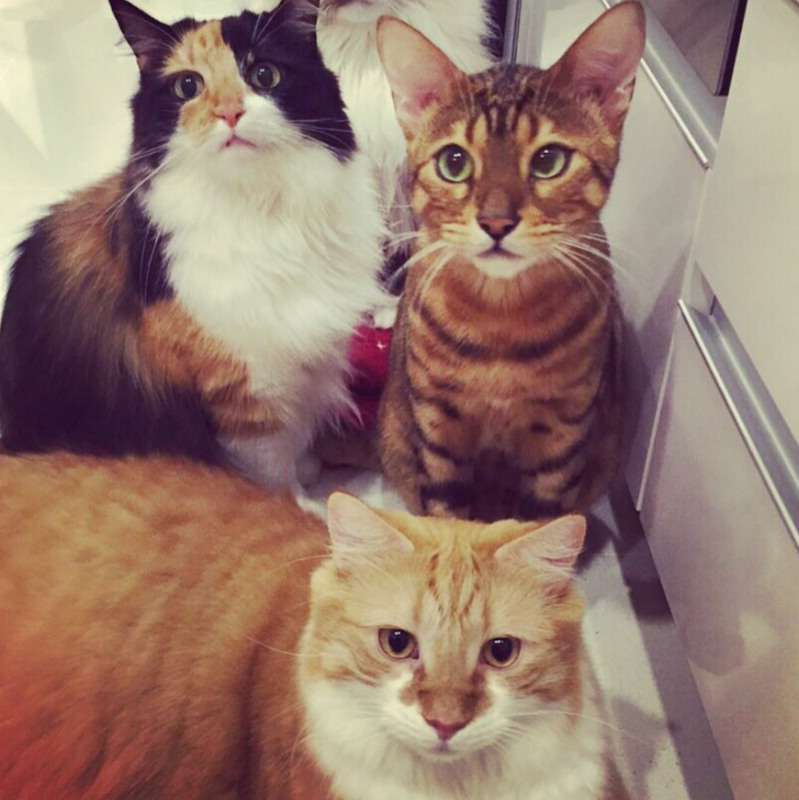 Tell us about your cats and how we can assist you in keeping them safe, entertained and happy in your home! Describe the catifications you would like to have. What behavioral issues are you currently facing?